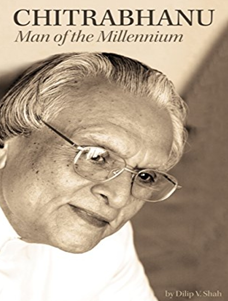 JAINA Newsletter:JAINA In Action, Chitrabhanu: Man of the Millennium, Jain Center News,etc. 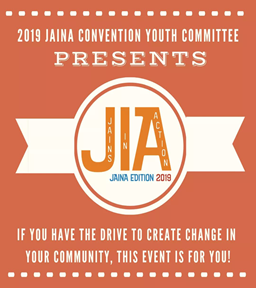 JAINA 2019 Youth Activities Committee collaborated with JIA (JAINA In Action) to provide you fast-paced problem-solving activity in Convention 2019. Details are given below. 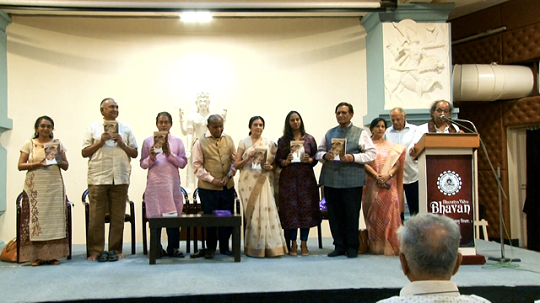 JAINA Jain scholars and Academicians gathered to unveil the book, Chitrabhanu:Man of the Millennium by Dilip Shah on March 9th. More details are given below. 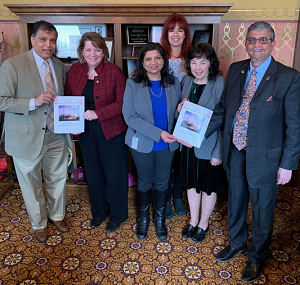 Members from Jain Society of Greater Detroit (JSGD) had a unique experience to connect with their elected representatives. Details are given below. A monk engrossed in meditation renounces all evils. Meditation is therefore the best way of regression from all transgressions. Q 1: Can you name the types of Jnanavarniya Karma? Q 2: Can you name the types of Darshnavarniya Karma? JAINA 2019 Youth Activities Committee is combining the creativity of JIA and speed of a hackathon to bring you the most fast-paced problem-solving activity in JAINA history! You will have two hours to work with your group to design a solution to a problem in our Jain communities. You will be coached and guided by the best mentors JAINA has to offer. A winner will be chosen and awarded by a prize by a panel of the toughest and brightest judges. If you think you have the guts, the brains, and the drive to create change in your community, this event is for YOU! To participate, register for Convention and include the Youth Activities add on. Then, if you’re eligible for Youth Activities and interested in participating in JIA, fill out this form: http://bit.ly/JIAatJAINA2019. The deadline to sign up to participate is 4/30/2019. 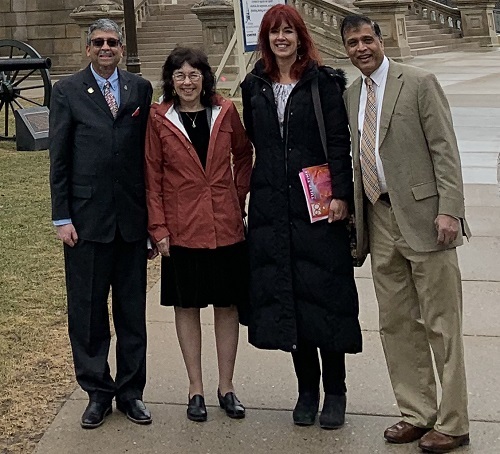 Members from Jain Society of Greater Detroit (JSGD) had a unique experience to connect with their elected representatives. Manish Mehta shared a dias to pay homage and send good karma vibrations echoing from the beautiful Rotunda structure to Gurudev Chitrabhanu for his well being. They also had a meeting with MI Democratic House Leader, Christine Greig and State Representative, Padma Kuppa. 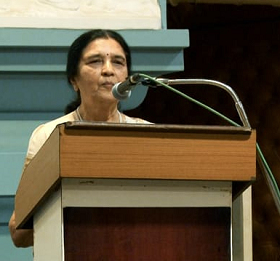 JSGD hopes that sharing this information will inspire other Jain Centers and JAINA Directors to connect with their elected representatives in respective states and provinces in the US and Canada to spread the Jain message of peace and goodwill to all living beings. 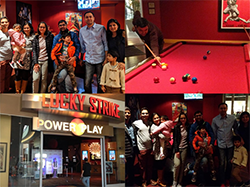 On March 1, 2019, YJP Seattle hosted a member-driven social event at Lucky Strike, where Jain professionals came together for casual networking and a fun-filled night of bowling. They thank all those who attended and look forward to more events in 2019! 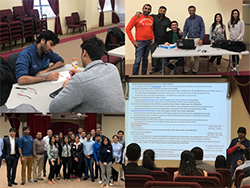 On March 2, 2019, YJP Dallas participated and volunteered in the JSNT Professional Workshop at the Jain Society of North Texas, which focused on the professional development of Jains through leadership development, resume writing, and one-on-one career counseling. 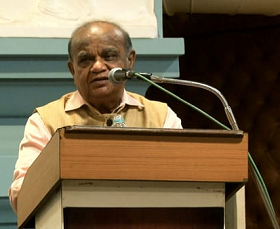 The event was met with positive praise and YJP thank the 2019 Southwest Regional Coordinator, Vivek Sanghvi Jain, for all his volunteering efforts at the event.